Have you begun to notice these great new recycle bins around Wakulla County? 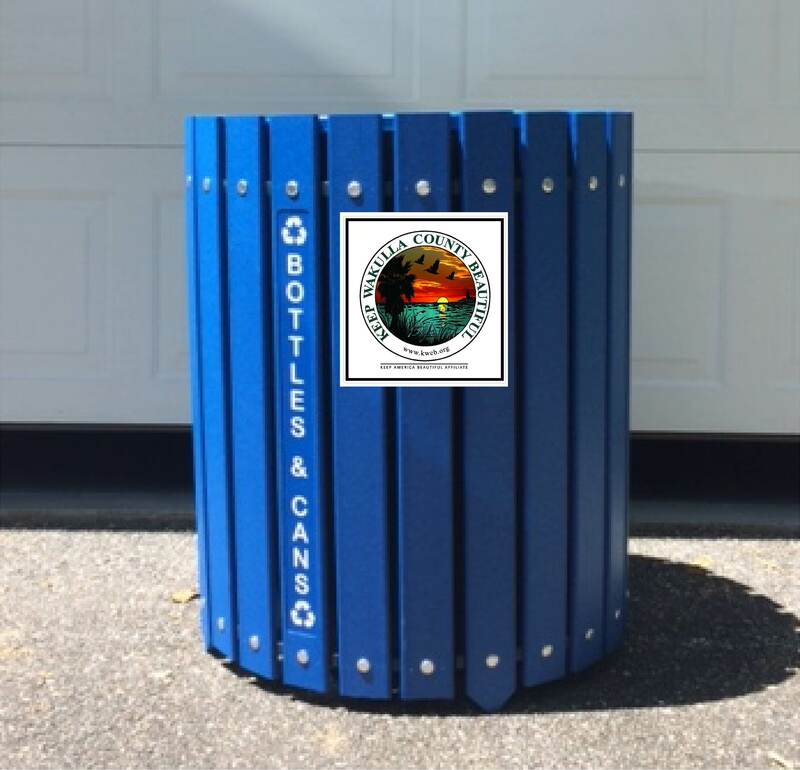 KWCB received 30 of these bins from Zephyrhills Water to make it easier to recycle on the go around our parks and boat ramps. Please join us on Thursday, May 18, 11:00 a.m. at the St. Marks River Park for a ribbon cutting ceremony to kick-off accessibility to easier proper disposal of your plastic bottles and aluminum cans. Please help us change behavior and take advantage of easy access at all our public parks and boat landings. 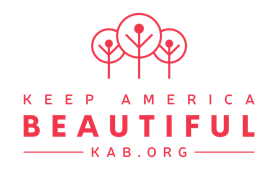 Working to keep our piece of paradise beautiful.